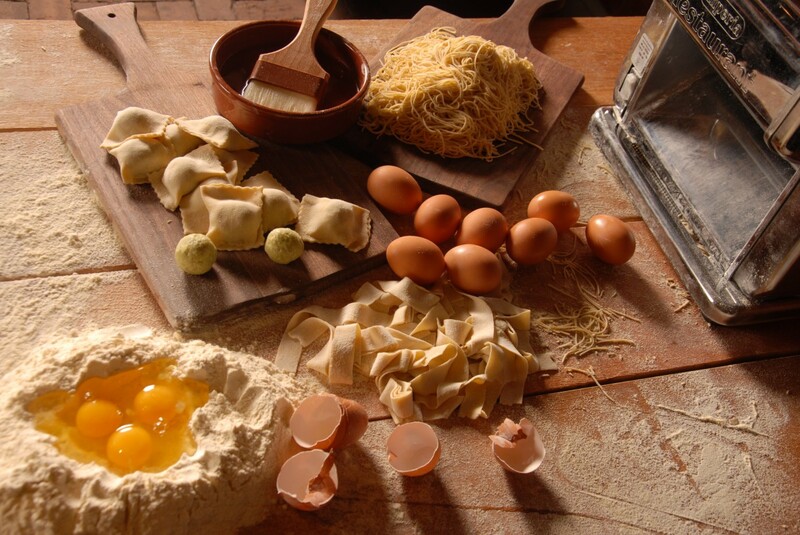 In a global economy, chefs and home cooks alike can get any ingredient on demand at any time. It’s far more challenging to use what’s seasonal, like Brent Hopkins does at Gravy and The Raleigh Times in Raleigh, NC. Best Chef Hopkins remembers being 18-years-old and seeing an heirloom tomato for the first time or a shitake mushroom. The wild world of available ingredients drove him to start cooking, along with the adrenaline rush of being in the kitchen. 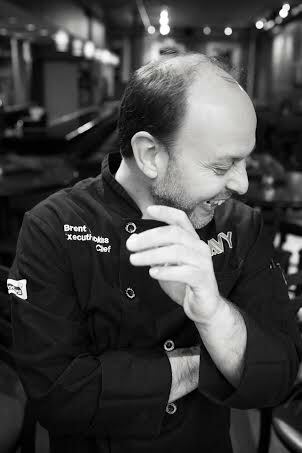 He was able to experiment with creative combinations as a sous chef at Azalea, Frank Stitt's Southern Fusion restaurant in Louisville, KY. He's since switched his focus from eclectic to regional. His restaurants spend most of their food budget on vegetables, because the local food movement costs more at the end of the day. At Gravy, Hopkins uses traditional Southern ingredients to make Italian dishes - butter beans instead of favas. He’ll toss collards in pasta or make collard green kimchi at The Raleigh Times. His philosophy is to put wholesome, unadulterated food on the plate to grow the local food economy. Hopkins cooked in kitchens in Portland, OR before moving to North Carolina. In Portland, everyone is doing farm-to-fork. The restaurant scene is saturated with local food. A place like Central NC has so many farms and so many farmers, who don’t know how to get their food to market. It’s more meaningful for Hopkins to bring the West Coast ethos to a small, yet burgeoning food destination. It’s easier to be a pioneer. It’s easier to stand out. It’s more affordable. Hopkins' rule of thumb is to use five or six ingredients or less in each dish. A good plate of food incorporates fats, an acid, a vegetal aspect. Pay attention to the texture and add salt. Good food is about balancing a few basic elements with a few basic ingredients. If you oversalt the dish, it’s done. If you put too much oil on it, it’s greasy. At Gravy, the red sauce, called gravy, is made fresh 365 days a year from San Marzano tomatoes. It’s stewed for three hours and then put through a food mill, which gives it a nice, chunky texture. Gravy serves scratch-made pasta: ricotta gnudi, cavatelli, farro made with Anson Mills grains, which the cooks also mill into whole wheat flour. 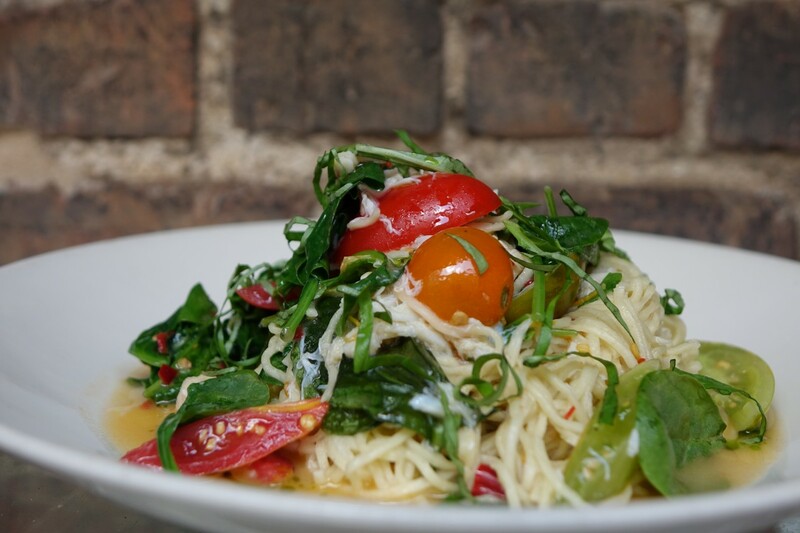 There’s nowhere else in Raleigh where you can get fresh pasta seven days a week. Each day, he makes his dishes slightly different, because each vegetable he gets from a local farm is idiosyncratic by nature. He’s not buying manufactured California produce that’s all one size. He adjusts the recipes to compliment the flavor profiles of each harvest. Gravy serves common Italian staples that appeal to foodies and people who don’t know anything about cuisine. Like lasagna, everyone loves lasagna. The lasagna at Gravy is made with local beef, eggs, and flour to get Hopkins' mission across. Hopkins plans to keep growing Gravy and The Raleigh Times and the Raleigh restaurant community in a sustainable model that promotes this quest for truth and authenticity.